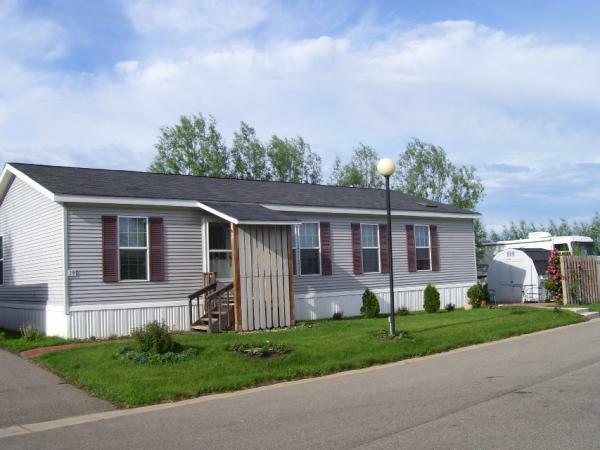 Looking for an unbeatable country setting with the convenience of being in town? 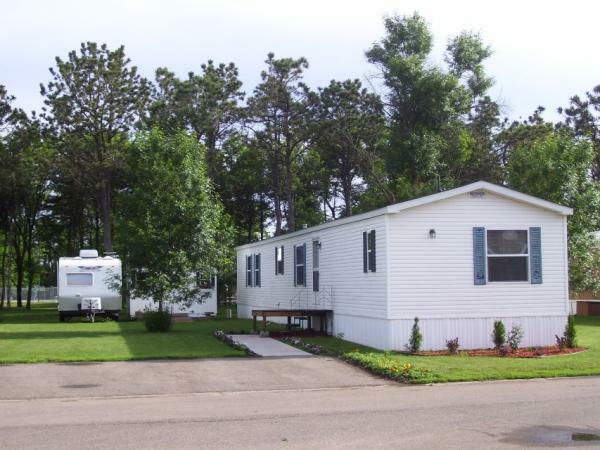 Sand Creek Mobile Home Park in Volga, SD is the perfect place for you! 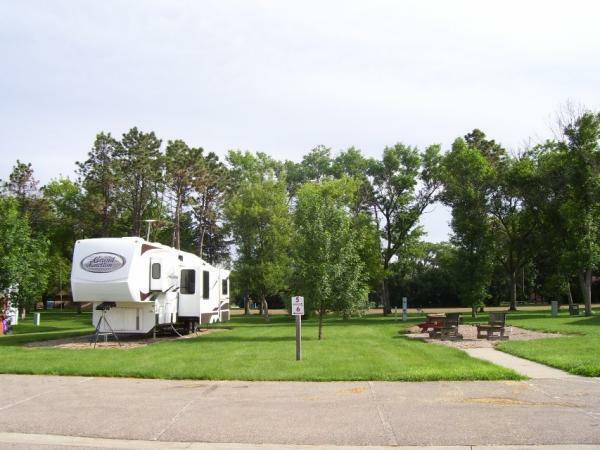 This well-established park features large accommodating lots and is located within a welcoming community! Looking for a Great Camp Site? 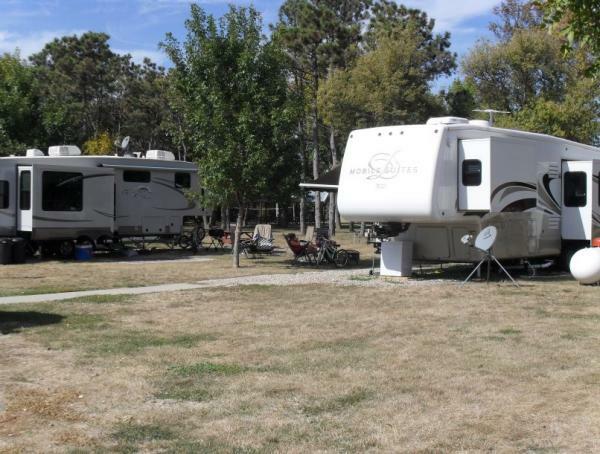 Two RV Spots in the park available on a monthly basis for only $360/month. This includes electricity, water, sewer, and trash!